Imagine full, uninterrupted sea views from the bed, bath, lounge, dining table. 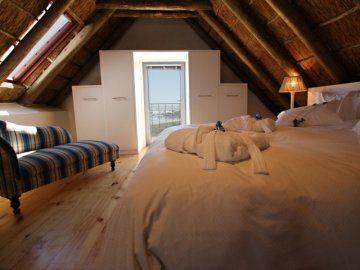 Enjoy a lazy, luxurious holiday in a modern, fully serviced fisherman’s cottage. A unique experience awaits you at Nieuview. 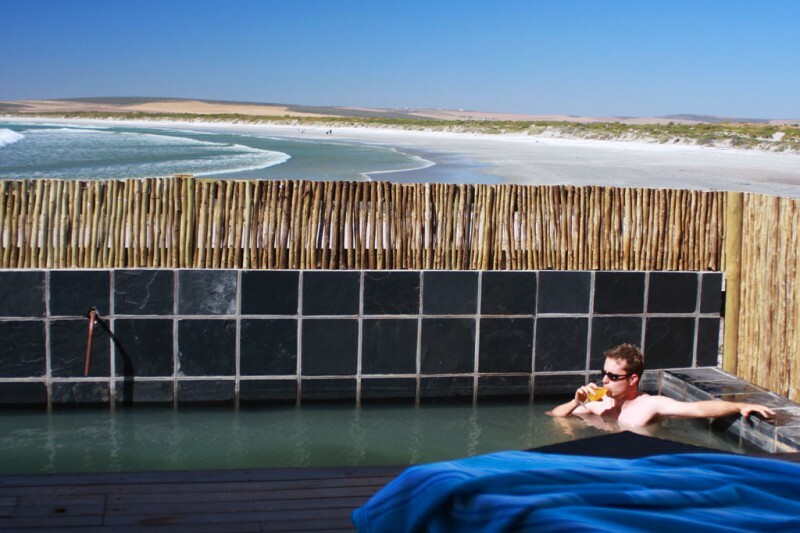 Nieuview is a luxurious retreat that taps into the natural relaxing powers of the sea to bring you a one-of-a-kind experience. 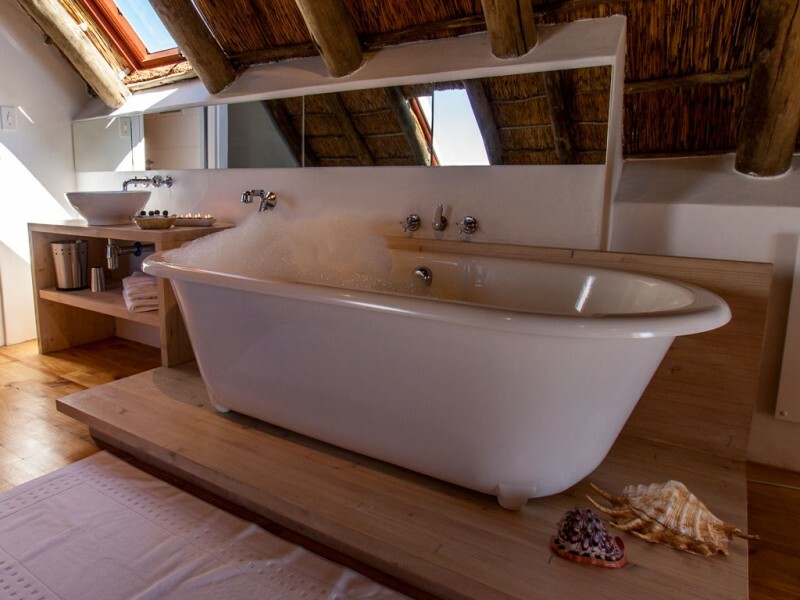 Imagine full, uninterrupted sea views from the bed, bath, lounge, dining table. 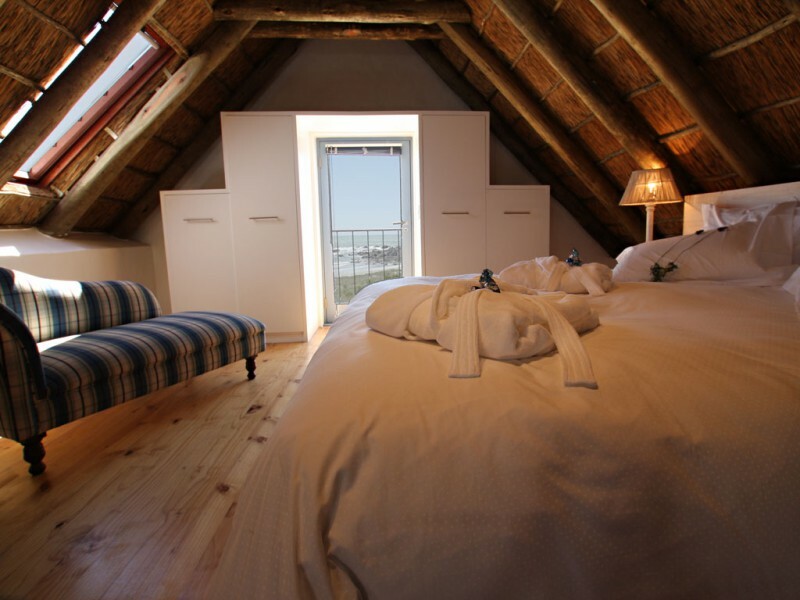 Enjoy a lazy, luxurious holiday in a modern, fully serviced fisherman’s cottage. A unique experience awaits you at Nieuview. Nieuview is a luxurious retreat that taps into the natural relaxing powers of the sea to bring you a one-of-a-kind experience - bathed in natural light, accented by smooth stone flooring and pristine white interior. Nieuview creates the ideal atmosphere for relaxation for the executive. 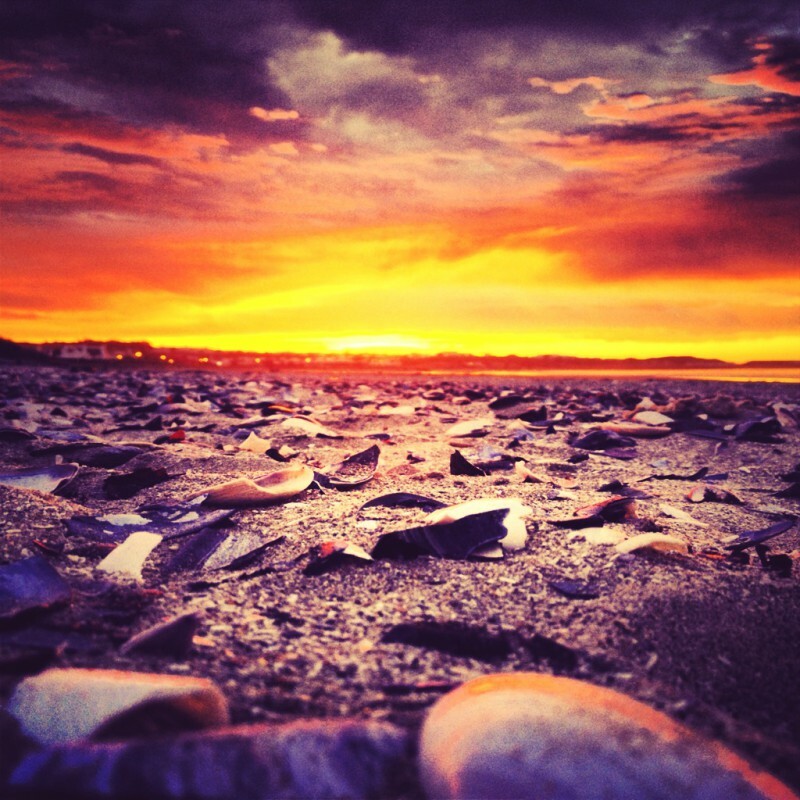 This tranquil environment provides the natural properties of water and sand to soothe away stress and tension from everyday life. 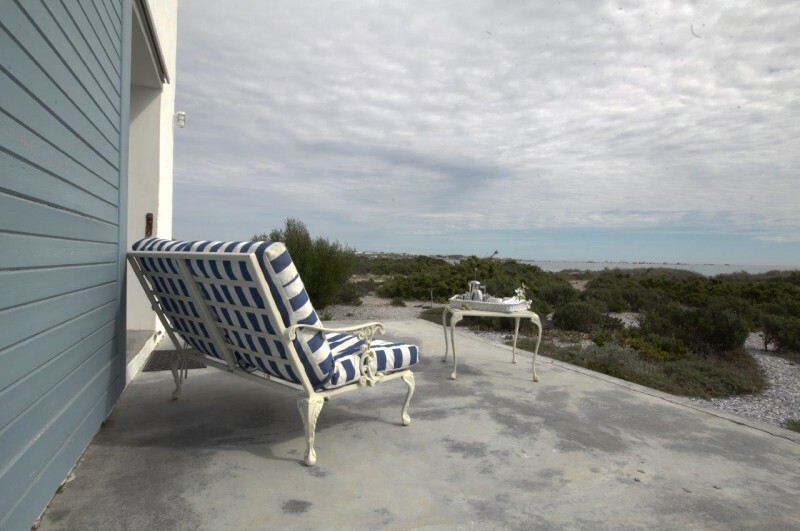 From the moment you walk through the doors of Nieuview, you know you've arrived at the most prestigious boutique resort in Paternoster. All the little details that make the difference between an ordinary visit and a spectacular experience are yours. 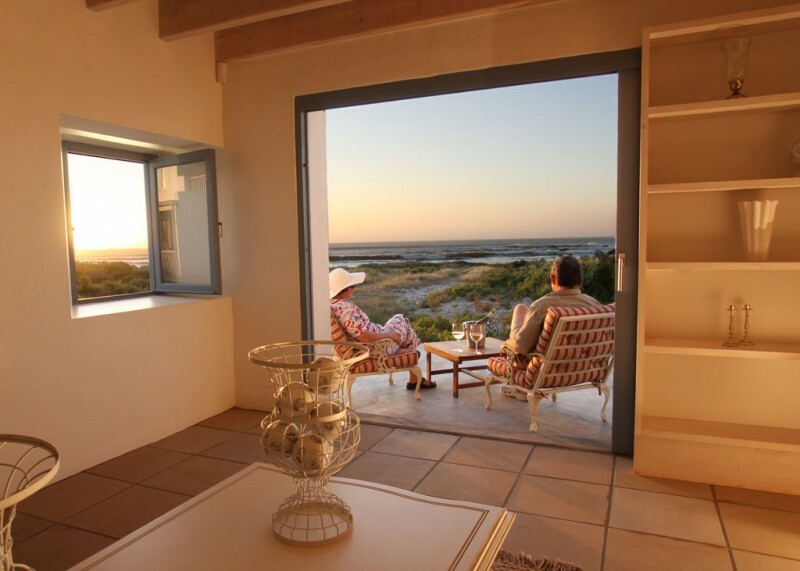 Nieuview offers the executive the first and only 5 Star self-catering cottages in Paternoster comprising three luxurious, spacious, non-smoking private cottages, each with their own entrance and stunning sea views in a breath taking setting, right on the beach. Features include high-speed wireless Internet with an electronic in-room laptop safe, DSTV television with plasma/LCD screens, a communal covered patio by the swimming pool, with beach towels provided. The units are fully serviced and off-street parking is also provided. 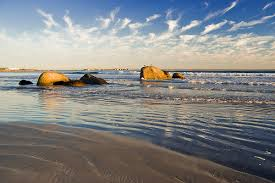 Enjoy typical West Coast food and Paternoster specialities. 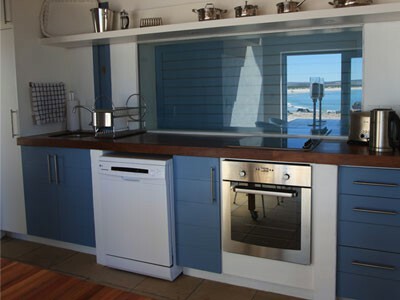 Prepare food in the fully equipped, modern kitchen and West Coast braai, with equipment and starter pack of wood provided.